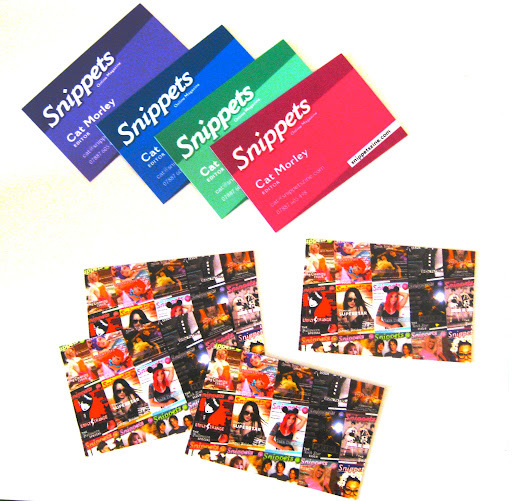 I ordered some business cards for Snippets from Moo and they arrived this morning. They come in four different colours and have all the covers on the front. We had vouchers for free coffee from Central Perk, a pop-up Friends cafe in Soho, so we met up with Lynsey, Claire and Andrew and headed along but the queue ended up being way too long. Amazingly, Tom has never seen an episode of Friends! We went for lunch at Vapiano's instead. I tried the expensive creamy walnut pasta this time but it made me feel a little sick. 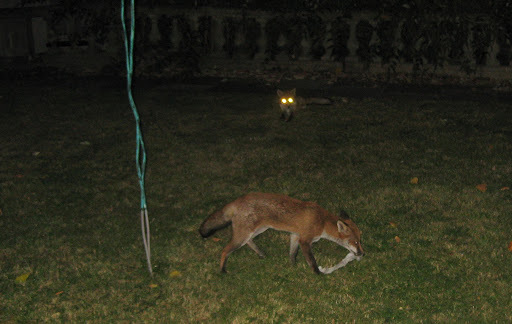 On the way home, we spotted two foxes playing around in the grass at Little Venice. 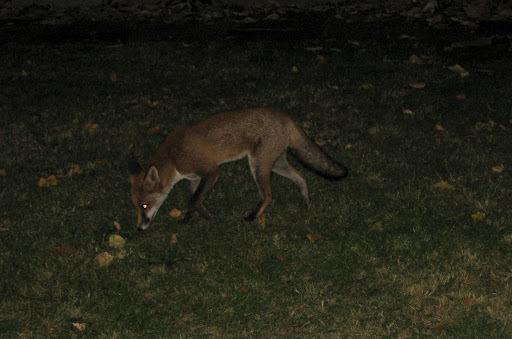 They were really cute and not very timid at all.